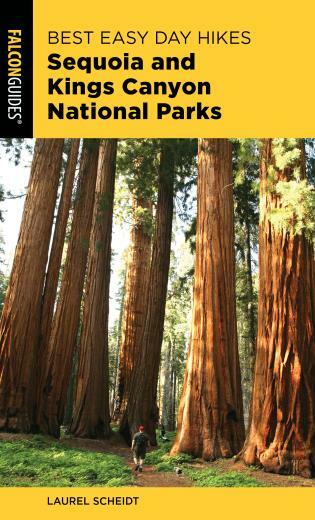 Experience the dual nature of this vast wilderness area straddling the Montana-Wyoming border. 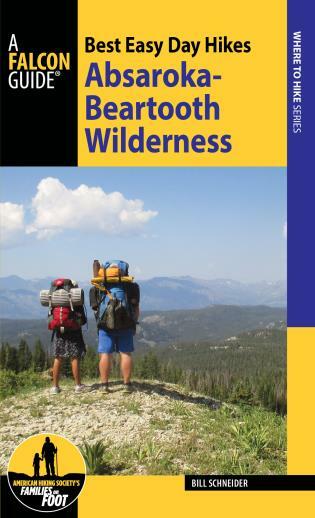 Featuring a range of hikes from lake-strewn alpine country of the Beartooth Plateau to the lower, densely forested, and wildlife-rich mountains of the Absaroka Range, Best Easy Day Hikes Absaroka-Beartooth Wilderness is an essential hiking companion. 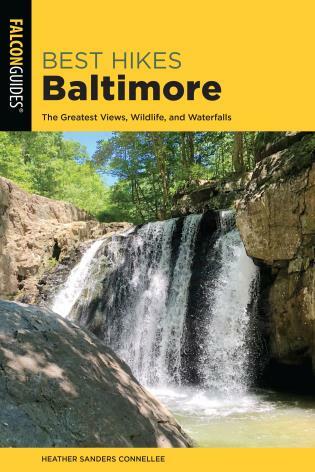 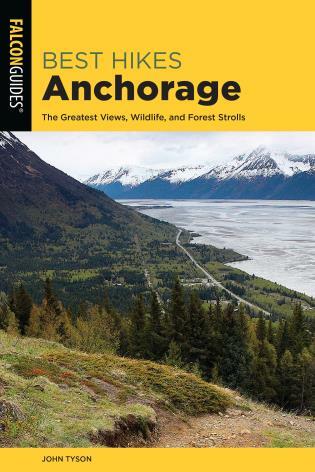 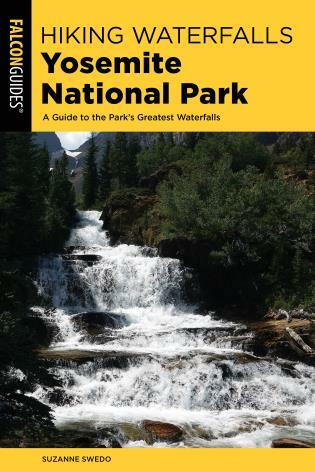 This thoroughly revised and updated editionguides readers to the best day hiking opportunities in the Beartooth and Absaroka ranges of Montana, north and east of Yellowstone National Park. 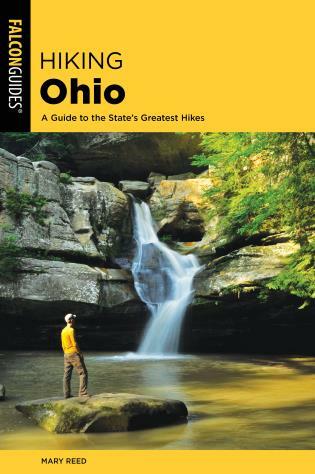 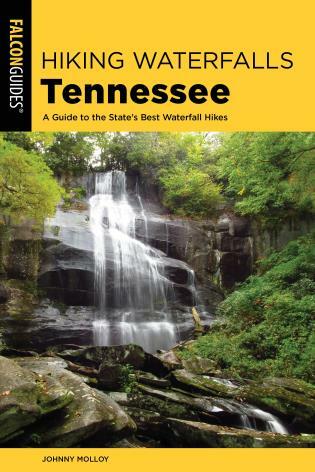 Each hike includes concise descriptions, GPS coordinates, and detailed maps.